Kitchen lessons are timetabled fortnightly with a specialist teacher. Students participate in cooking recipes and learning skills such as different cooking techniques, knife skills, measuring techniques and how to read, break down and execute a recipe. They also learn healthy cooking and eating habits, how to store and prepare produce. 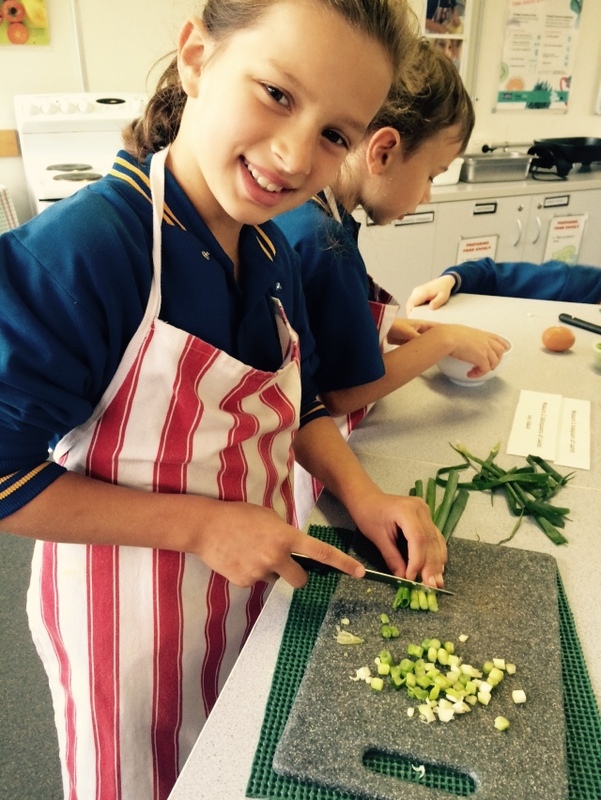 The kitchen class room lessons work in conjunction with the school’s kitchen/garden program. 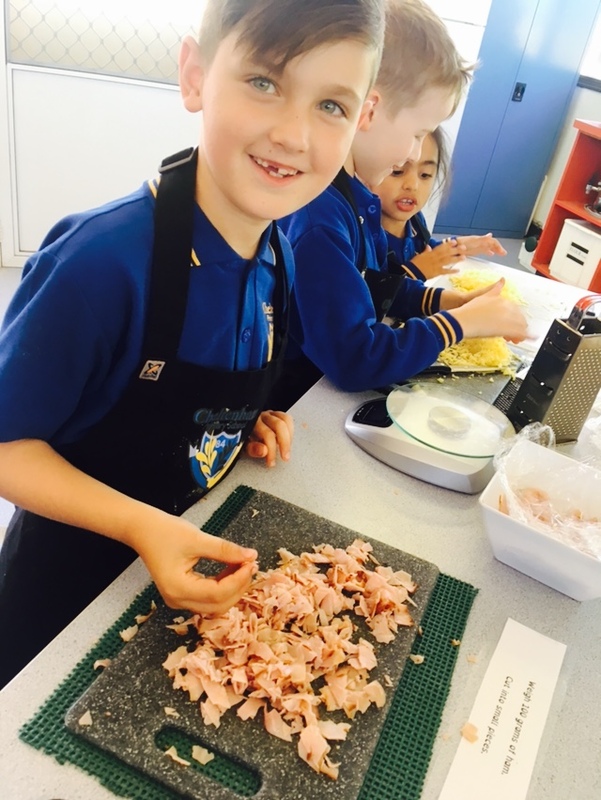 What are we cooking this Term?